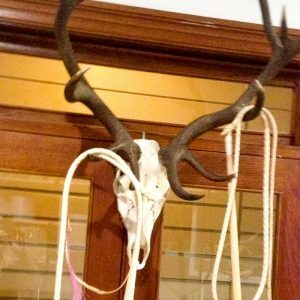 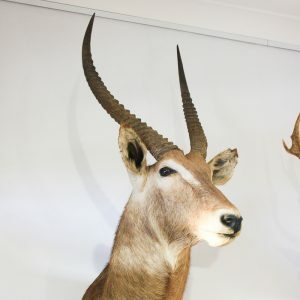 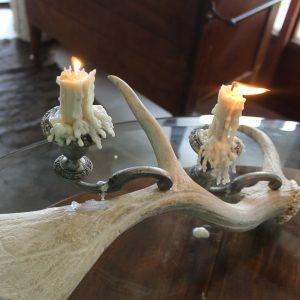 An extraordinary selection of Exotic Game Mounts, European Game Mounts, Mounted Horns, Antler Products including Candle Abras and Antlers. 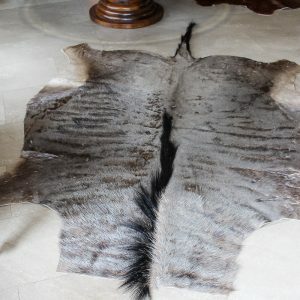 A collection of antique animal hides, marine and bird taxidermy. 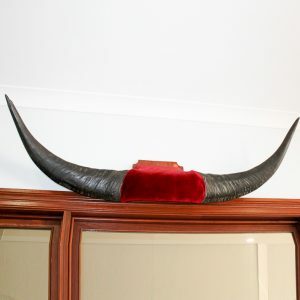 A stunning selection of excellent quality antique mounts including deer, waterbuck head and texas longhorn.